Dagi is starting a new adventure soon! In order to move forward, something must be left behind. 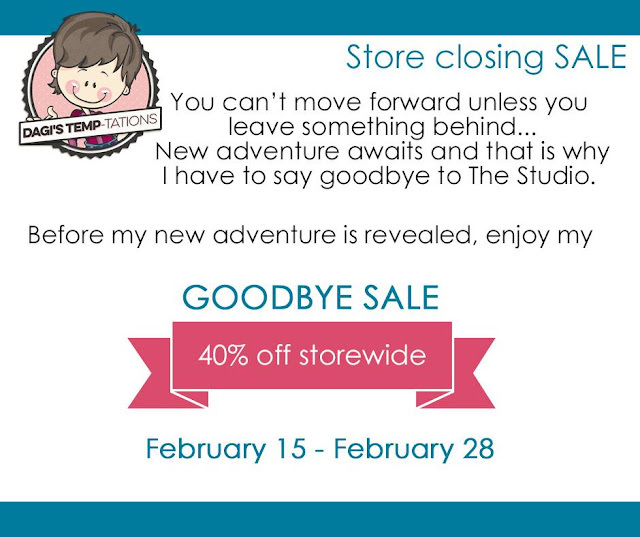 Dagi’s store at Digital Scrapbooking Studio will be closing on February 28th. 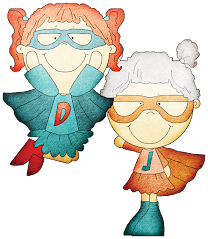 If you love Dagi’s templates, then this is an awesome opportunity to stock up! Enjoy 40% off of her entire store through the 28th.